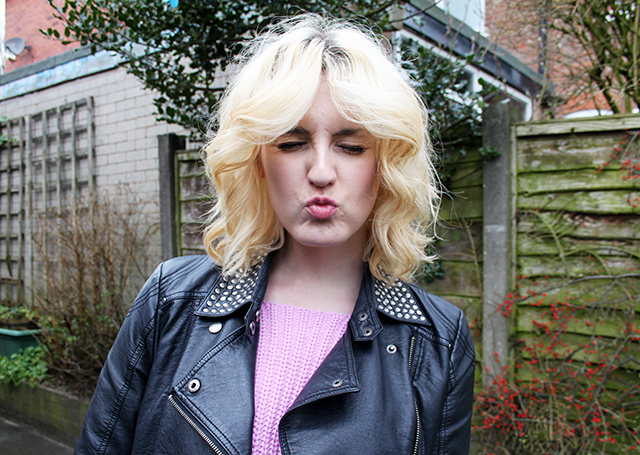 I picked up this Monki jumper in sales after Christmas and realised I have never shown it on my blog! 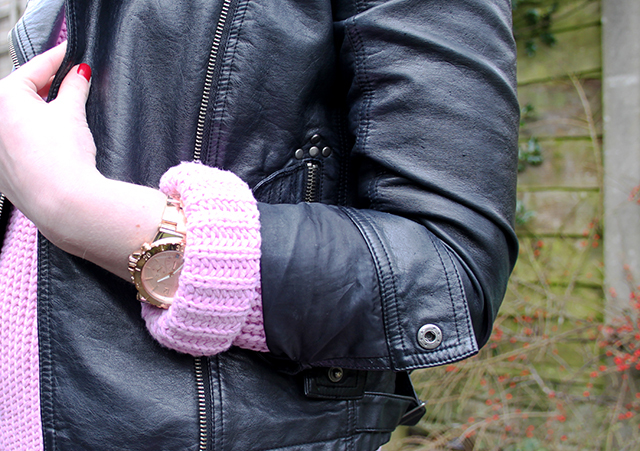 I wore it today with simple black pieces to make the pink colour really pop. I’m not normally a huge fan of pink on myself, but this lilac pink shade seems to suit my skin tone nicely. I love how its big and baggy but doesn’t drown my figure. Its the first thing I’ve bought from Monki and has made me want even more things now! I love their unusual shapes and pretty prints. Definitely a new favourite shop of mine. It’s just a shame there aren’t more in the UK as the being a Northerner, the London one is miles away! Today has been pretty quiet and relaxed. I popped out this morning to stock up on supplies for the shop, as I’ll be holding a stall at UCLAN student union next month (Tues 12th if you’re interested!) so want to get as much stock ready for then as possible. Take a look at the shop if you haven’t already! There’s lots of Vintage clothing for sale as well as handmade cushions. Keep your eyes peeled over the next couple of weeks as I’ll be adding lots of new items, and don’t forget, I do custom orders if you’re after some cushions to suit a specific colour scheme! Also, I am now selling ad space for March, but all ads will go up asap as a special offer for just £8, meaning you get slightly more than a month! I’m taking 160px x 160px square ads, so leave me a comment below with your email address if you want to advertise! 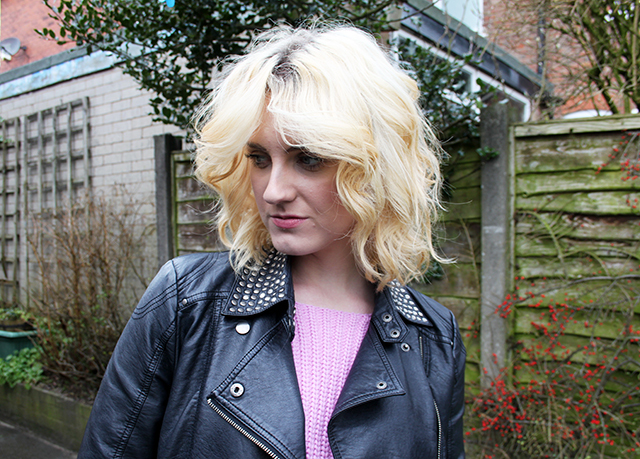 In love with this jacket and jumper combo! I love the colour of this jumper and it looks so comfy.